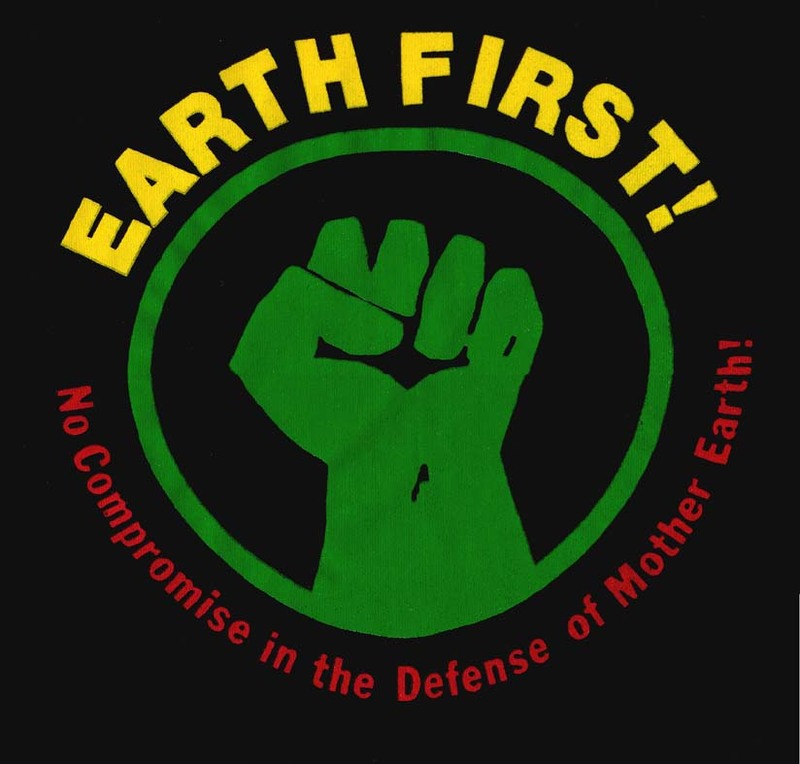 While Wetlands' nightclub at 161 Hudson Street is, sadly, a thing of the past, Wetlands Activism Collective continues to campaign for earth, human and animal liberation. The Collective is run by volunteers and needs your help! Wetlands Activism Collective is a volunteer-run grassroots organization based in New York City, focused on resisting global capitalism and its devastating effect on the environment and the lives of human and nonhuman animals. Recognizing the common roots of all forms of oppression, Wetlands Activism Collective fights for human, earth, and animal liberation through protest, direct action, street theater, political advocacy, and public education. Wetlands is committed to looking at problems in way that draw connections betwen animal rights, human rights, and environmental concerns, challenging the commodification of life on all fronts. We work to create a world where kinship with all living beings, respect for the Earth, and just, peaceful, and equitable relations between human beings replace the all-consuming drive for profit. Over the years we've worked on many campaigns to challenge corporations linked to forest destruction (Office Max, Home Depot, Mitsubishi, Staples, The New York Times, Office Depot, Crate & Barrel, Sears/Lands' End, J. Crew, Victoria's Secret, Pottery Barn), abuse of workers and labor organizers (The Gap, Coca-Cola, Kohl's, Heineken), animal abuse (Pepsico, Macy's, Bloomingdales, New York University, Anheuser-Busch, Corona), toxic pollution (Occidental Petroleum, Dow Chemical, ChevronTexaco, Peabody Coal), and financing socially and environmentally destructive megaprojects (Citigroup, Bank of America). Wetlands Activism Collective was founded in 1989 as Wetlands Preserve, a live music nightclub and environmental and social justice activism and education center based in Manhattan, NYC. The nightclub raised revenue for the activism center's efforts and in turn the activism center's staff and volunteers educated nightclub patrons on environmental, social justice, and animal rights issues through petitions, posters, educational displays, free literature, educational forums, and film screenings. Patrons were encouraged to attend weekly informational meetings called "Ecosalloons" and to volunteer or intern with the activism center, also called the "Eco-Department." The nightclub closed in 2001, but Wetlands Activism Collective continues its activist campaigns to this day.